We’ve compiled our recent series of terms pertaining to the General Data Protection Regulation (GDPR). GDPR goes into effect May 25th, and many organizations are still struggling to meet the compliance standards outlined in it. We’ll soon be posting blogs about GDPR for different industries, and roles as well as breakdowns of the articles in GDPR for easier consumption. We invite you to use this cheat sheet to help your own understanding or to evangelize GDPR awareness to your entire organization. To learn about Step 1, data discovery, of your journey to GDPR Complaince, read this blog! Cross-Border Processing: a) processing of personal data which takes place in the context of the activities of establishments in more than one Member State of a controller or processor in the Union where the controller or processor is established in more than one Member State; or b) processing of personal data which takes place in the context of the activities of a single establishment of a controller or processor in the Union but which substantially affects or is likely to substantially affect data subjects in more than one Member State. To learn about step 2, data governance, of your journey to GDPR compliance, read this blog! To learn about step 3, data protection, of your journey to GDPR compliance, read this blog! To learn about the fourth step, reporting, of your GDPR journey, read our blog! 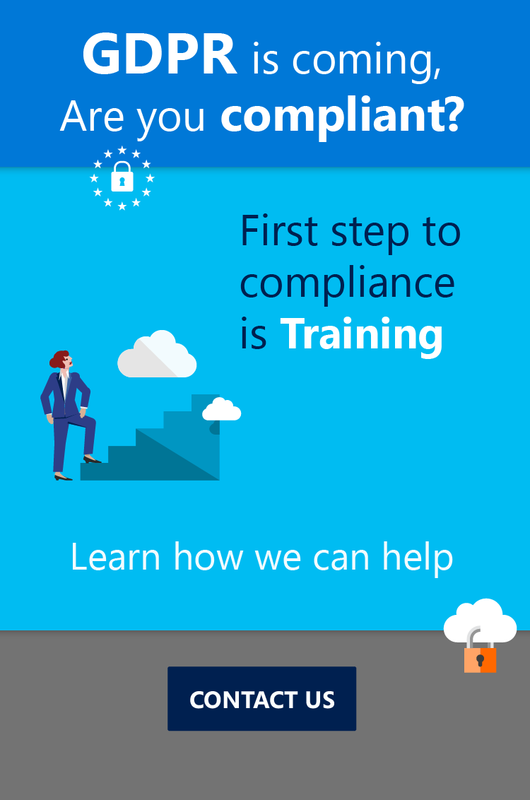 To get a full understanding of the General Data Protection Regulation, to ensure your and your customer’s compliance, or to become a GDPR practitioner, subscribe to our world-class courses to learn about every article in the GDPR as well as Microsoft’s four-prong approach to compliance in-depth. We also have white-labeling capabilities so you can train your whole organization in GDPR awareness and compliance with your organization’s branding and messaging. Contact us today for more information. 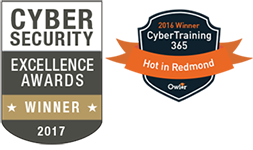 CyberTraining 365 is an online academy that offers nearly 1,000 hours of relevant and cutting-edge GDPR and cybersecurity training. Our training provides the most in-demand industry certification prep courses including EC-Council, CompTIA, (ISC)2 and Cisco; all taught by leading cybersecurity experts. 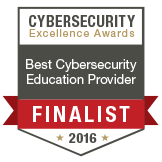 All of our offerings are aligned with the national initiative for cybersecurity education (NICE) and ensure the most up-to-date information for this constantly shifting field. With engaging content in a scenario-based format, CyberTraining 365 uses bite-sized micro-learning methodology ensures learners are not overwhelmed with information. On Demand, LMS platform has white-label capabilities ideal for internal training purposes. This is absolutely brilliant, Bally. Thank you very much for sharing this.